Check out these dope Limited Edition Champagne Snapbacks" from Snapsonfire. 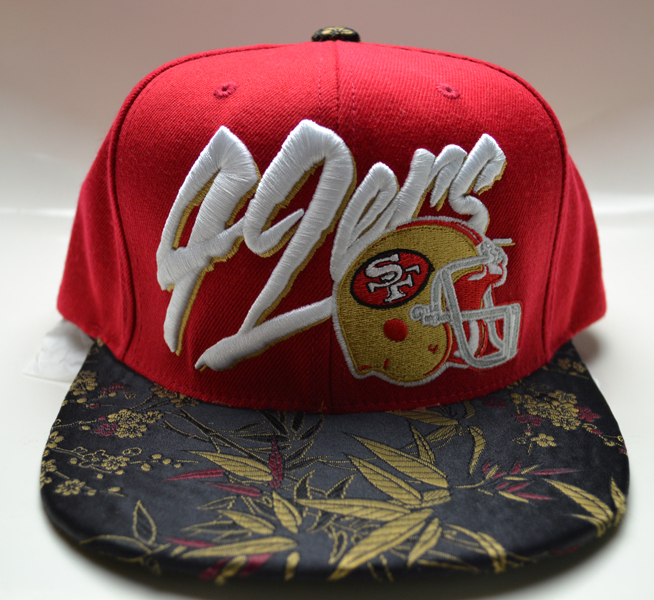 Left, this 49ers snapback has a Hawaiin print brim that steals the show. Working with exotic Brocaids to dress this piece make it perfect for making all of your friends jealous. Richard Melo is a fashion designer who has started a new line of limited snapback hat pieces called "champagne snapbacks." 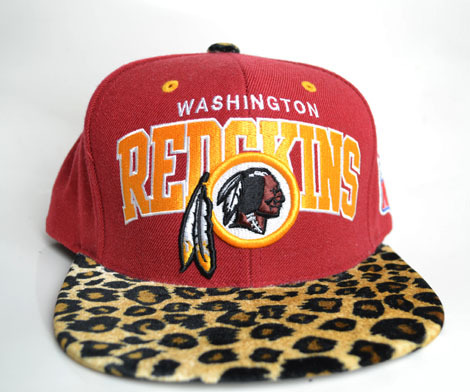 These hats are swagged out! Rich reached out to us so that we could share his dope new snapbacks with our fashion forward readers. They feature premium Japanese Brocade material, and a gold rear strap. 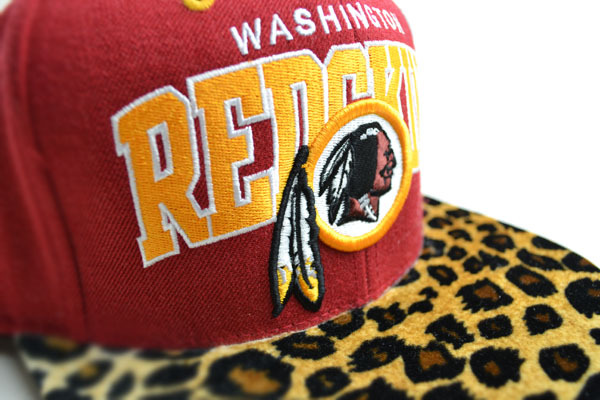 And you can even send in your own snapbacks for him to customize! 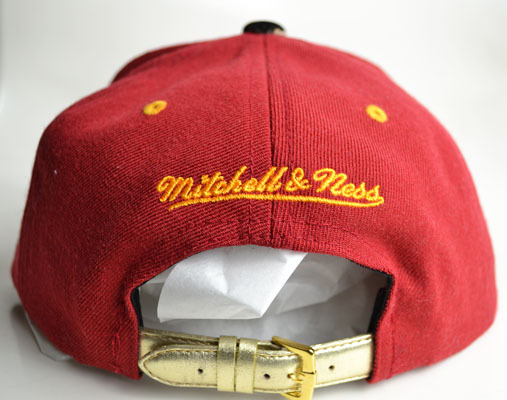 Most of the customized snapbacks run for about $90 but if you send in your own, the price is reduced significantly. You can cop them on his website: http://www.snapsonfire.com/.